Union Bay is located on Hwy 19A approximately 51 km (32 miles) north of Qualicum Beach and 15 km (9.5 miles) south of Courtenay. Union Bay is a small seaside community that is on the shores of the Salish Sea (Strait of Georgia) directly across from the north tip of Denman Island. The community fronts the old Island Highway, once the original highway up to northern Vancouver Island before the new inland Hwy 19 was built between 1996 and 2001. 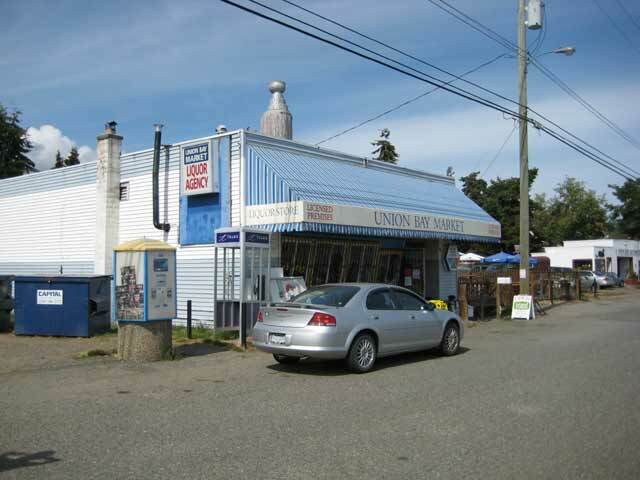 Union Bay served and operated as a bustling port by the Union Coal Company between 1888 and 1960, delivering coal from the nearby mines and colliers located at nearby Cumberland. Houses and buildings rose above the ocean and wharf system required by the Union Coal Company to export for the demand coming from San Francisco and as a supply for the Royal Navy who were operating off the coast. Most of the dock system, pilings and railway yard that was part of the coal era has all disappeared from the shore frontage along Union Bay. Today there is very little heavy industry left and the community has shifted towards sustainability in the aquaculture sector, mainly harvesting oysters. 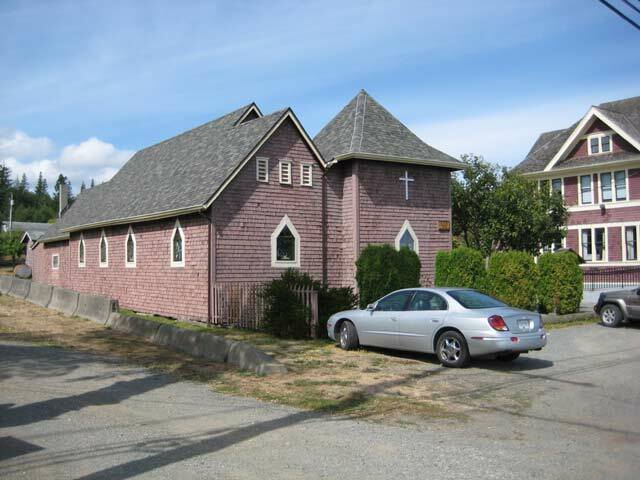 Many residents make Union Bay a retirement destination with the close proximity to nearby Comox and Courtenay for medical assistance and shopping. 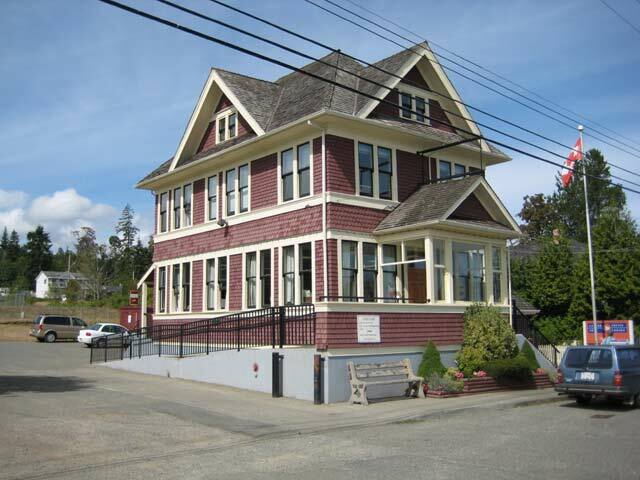 One building you can't miss while travelling through Union Bay via 'Heritage Row' is the old post office. This heritage building that was built in 1913, the Union Bay Post Office is only one of two remaining wooden construction buildings in operation and still faithfully serve the public and function as the main sorting depot for postal delivery to nearby Fanny Bay, Denman Island and Hornby Island. If you happen to be hungry, there is a place to eat in Union Bay at the Highwayman Pub located right on Island Hwy 19A. This licensed premise serves oysters, clam chowder, fish & chips, various burgers, cabbage rolls and offers a different selection of pizzas. 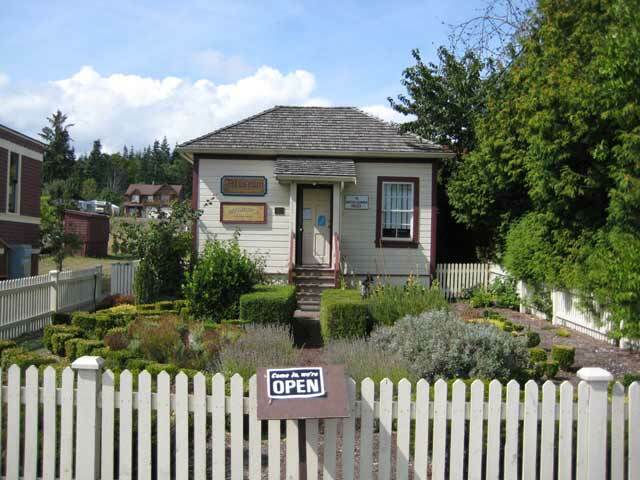 Other older buildings worth viewing include visiting the Union Bay Museum situated next door to the post office. This quaint little building enclosed in a picket fence awaits the visitor with the scent of blooming flowers in the front-yard garden.